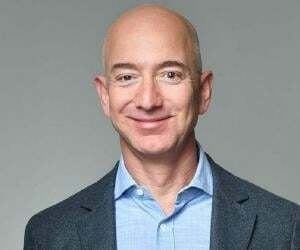 List of top CEOs who have ruled the world and have taken their organisations to great heights. The Chief Executive Officer (CEO) of a company is the most senior corporate officer or executive in charge of managing an organization. Holding one of the most powerful positions in an organization, CEOs in the corporate sector primarily handle the responsibility of maximizing the value of an entity, while those in the non-profit sector are concerned with achieving the organization’s mission. While the CEO of any organization, whether small or big, has a very significant role to play in the company’s success, the CEOs of major corporations have the power to influence not just their own company but the entire industry in which it operates. 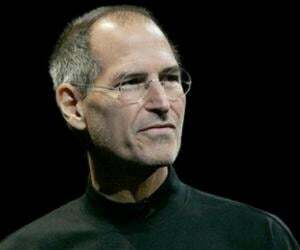 There have been several famous CEOs who have changed the industrial world in their own ways, one of them being Steve Jobs—the CEO of Apple Inc—who revolutionized the tech industry. 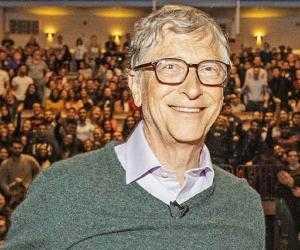 Bill Gates, Warren Buffet, and Larry Page are a few other prominent CEOs who have positively impacted the world. In the predominantly male-oriented business world, ambitious women CEOs like Indra Nooyi, Marissa Mayer, Ursula Burns, and Mary Barra have proven their worth by heading Fortune 500 companies. Browse on to learn more about the life and works of famous CEOs from all over the world.